Blake Griffin has been with the Clippers since he was drafted in 2009. After Chris Paul was traded to the Rockets this offseason, it looked like Griffin might be on the way out, too. Instead, the Clippers locked their star player up to a huge five-year, $173 million deal. Griffin met for two hours with several members of the Clippers organization, including team owner Steve Ballmer, president and coach Doc Rivers, special consultant Jerry Rest and a handful of players. The meeting was described as "a trip down memory lane." 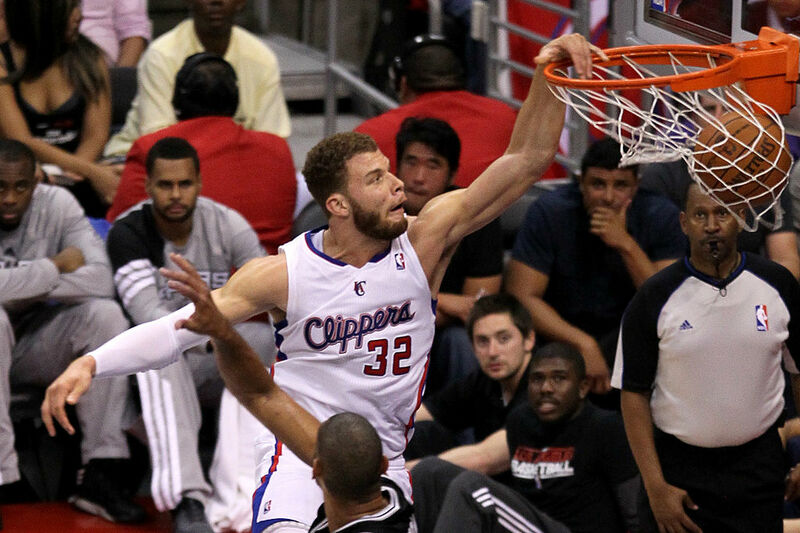 When the meeting was over, Griffin told the group: "I want my legacy to be a Clipper." Griffin had declined his player option for next season, but it was just an opportunity to restructure his deal and make more money. The 6-foot-10 forward had scheduled visits with the Phoenix Suns and Denver Nuggets — had he signed with either of those teams, the most he could have made was about $130 million over four years. Re-signing Griffin doesn't come without a few red flags. He's missed multiple games in the playoffs each of the past two years and hasn't played without Paul for several seasons. Will he still have success with a downgrade at point guard? There are plenty of other questionable pieces on the Clippers roster, too. And despite having a solid trio of Paul, Griffin, and DeAndre Jordan, the team never made it past the second round of the playoffs. Still, keeping Griffin at least gives the Clippers a foundation to build around. Whether it pays off remains to be seen, but especially in L.A., it's better to try to stay relevant than to fade back into obscurity.